One of the country’s largest power companies, SMC Global Power Holdings Corp. Is set to issue as much as P30 billion worth of bonds. The bonds represents the first tranche of the company’s 3-year shelf registration of up to ₱60 billion. The bond issue with a base offer of P25 billion was assigned a credit rating of PRS Aaa by the Philippine Rating Services Corp. It was also assifned a stable outlook. Obligations rated PRS Aaa are of the highest quality with minimal credit risk. The issuer’s capacity to meet its financial commitment on the obligation is extremely strong. In assigning the rating, PhilRatings considered SMC Global Power’s leading market position, strong support from its parent company, stable earnings and substantial cash flows, and its ideal position to capitalize on the growing demand for electricity in the Philippines. 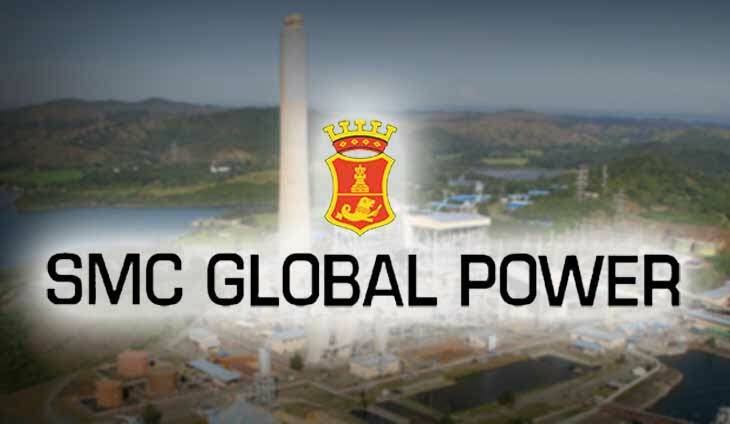 SMC Global Power is one of the country’s leading and largest power companies, with a combined capacity of 4,197 megawatts (MW) as of the end.of September 2018. Its diversified mix of fuel supply consists of natural gas, coal and hydropower resources. The company’s combined capacity represents about 19 percent of the power supply of the National Grid and 25 percent of the Luzon Grid. SMC Global Power, through its wholly-owned subsidiaries, serves as the independent power producer administrator (IPPA) for the Sual, Ilijan and San Roque power plants. Its portfolio also includes the 218 MW Angat hydroelectric power plant in Bulacan, the 450 MW greenfield power plant in Limay, Bataan, the 300 MW greenfield power plant in Malita, Davao Occidental and the 684 MW Masinloc power generating facility. A new tranche of funding has been released for more projects.